Deputy Prime Minister Hoang Trung Hai has asked relevant ministries and agencies to stabilize domestic steel prices, prevent speculation in steel and counterfeit steel. Steel traders have recently taken advantage of the price hike in the world and local markets to raise steel prices unreasonably and speculate in the metal, slowing down many construction projects. In his dispatch, he asked the Ministry of Industry and Trade to cooperate with the Finance Ministry to investigate and punish steel traders who collude to monopolize prices. 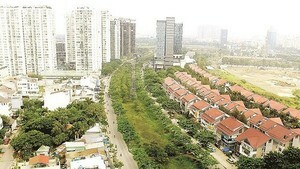 The Viet Nam Steel Corporation was ordered to boost production of steel ingots and steel to satisfy the local demand, and work with its subsidiaries and joint ventures to tightly monitor and make public selling prices. Steel companies were asked to increase their distribution as well as investment in producing steel ingots. 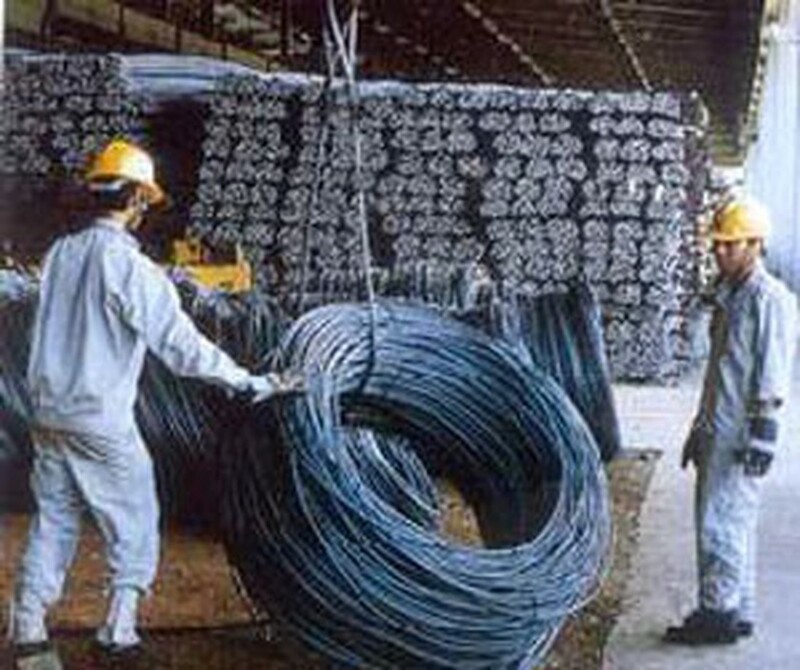 The government also instructed the Ministry of Natural Resources and Environment to keep tabs on steel speculation, and asked the finance ministry to propose measures to prevent and curb such activities when Viet Nam is heavily dependent on world’s steel. The deputy PM also instructed the steel association to call on its members to economize on production costs towards lowering prices aimed at improving competitiveness, and to expand commercial relations, especially with consumers.